Are you looking to boost your brain and improve overall wellness? Below are some excerpts from Isabell’s writings about some plats that you may like to know more about. Research on chia done by Dr. Wayne Coates of Arizona, found that the seed offer excellent balanced omega-3 fatty acids and omega-6 fatty acids, soluble and insoluble dietary fibre, high quality protein, antioxidants and many other nutrients. 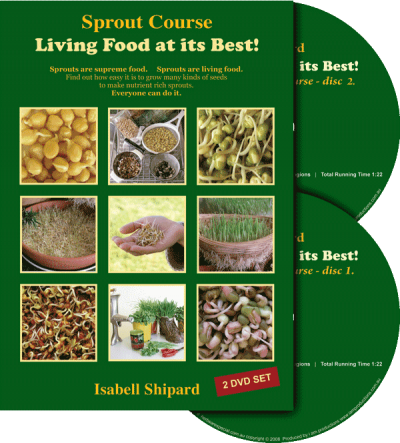 He encourages people to get the benefits of this versatile seed, in fact, he calls it a ‘super-food’ as it makes life better. Mix the seeds in foods, sprinkle them on salads, add to baked goods, and include them when making any kind of dish. Add the seeds to water and leave to stand an hour or leave the soaking seeds stand overnight and the seeds will swell up like jelly and make a thick smoothie, and in fact, there is an increase in nutrients, as the seeds in water are starting to germinate. 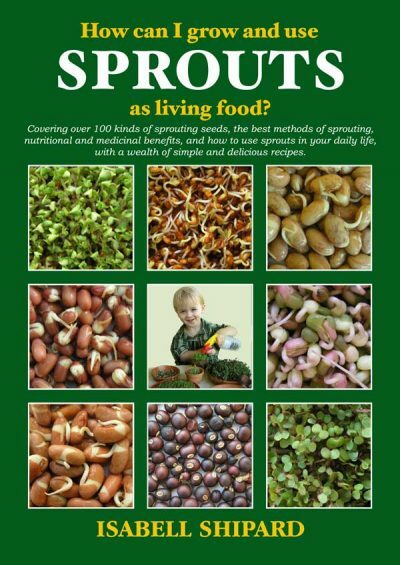 Try the seeds mixed with fruit juices or in green smoothies. People have found that chia has an energising effect, and gives more endurance and brain power. And if chia is consumed 2 -3 times a day, then the effects are greater. Get started on some chia seeds. These are so valuable to beat heat fatigue. 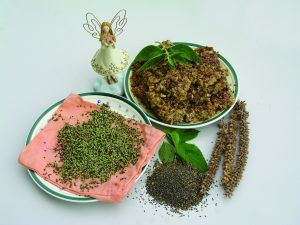 Chia seeds are such a nutritious food – to 23% protein with all the essential amino acids; also high in fibre, anti-oxidants, vitamins and minerals (particularly calcium which is 600mg per 100 grams of seeds); and the highest known plant source of Omega 3 (62% to 65%), and to a good balance of Omega 6. Omega 3 and 6, these Essential fatty Acids are called “The Miracle of EFA ‘Oxygen Magnets” by Brian Peskin in his book “The Hidden Story of Cancer”. He says, “These EFA oxygen magnets in the cell membrane attract the oxygen that’s in your bloodstream and transfer it into the cell just like oxygen sponges”. NaturalNews, has released information, published in the journal Behavioral Neuroscience, which indicates that a healthy nervous system needs adequate omega-3 fatty acids. People with bipolar, obsessive-compulsive, and attention-deficit hyperactivity disorders, Alzheimer’s, schizophrenia, Huntington’s disease and other illnesses affecting the nervous system, often have very low omega-3 fatty acids, and perhaps this is why they have difficulties with processing information. Research suggests that increasing dietary omega-3s may be a natural way to prevent and treat those conditions. Besides being a boost to energy to the body and the brain, chia is valued for its benefits in relieving inflammatory conditions like arthritis, also high blood pressure and cholesterol, heart conditions, diabetes, skin conditions, constipation, better concentration and balanced moods… to name a few benefits. Seeds can be eaten in hand (they have a nutty flavour), sprinkled over cereal or meals or added to baked goods. A great way to use chia is to take 2 teaspoons of the seeds and put into 1 glass of water, stir well and leave to stand. 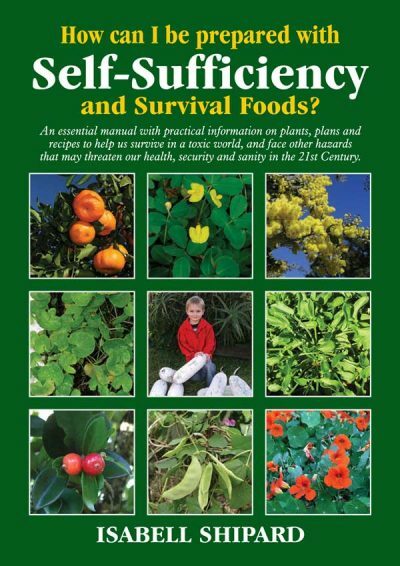 The seeds will swell up and look like jelly… some say, like caviar (I like to do this in the evening and leave it stand overnight, as this then starts the germination of the seeds which then develop living enzymes, plus an increase of nutrients, and the seeds from dried to living – become alkaline). The thick jelly-like mix can then be drunk like that, or added to any fruit juice (eg orange, passionfruit pulp, or apple juice is nice), or it can be used on breakfast cereal, or put in a blender and fresh cut herbs added, and blended to make into a thick smoothie. Over a few weeks the daily amount of chia could be increased to 4 teaspoons daily. Recently we had a lady share, that for her condition of severe arthritis, she used the chia seeds (and over 2 months built up to taking 2 tablespoons of chia seeds a day) and this daily ritual of chia seeds has given her tremendous relief from arthritic pain. No wonder chia has been called a ‘super food’ with so many benefits to our health. When using chia, always make sure in the day, extra water is consumed, as to work effectively, chia needs plenty of water to go through the colon (or constipation may result). Turmeric (Curcuma longa) is easy to grow from the root rhizome, and has been used as a medicine, spice and colouring agent for thousands of years. It is a pungent, orange-coloured root spice to 1m high, for warm temperate to tropical climates. Turmeric provides various benefits: digestive, anti-inflammatory, antibacterial, analgesic, astringent, blood detoxifier, tonic, and stimulant to the adrenal glands. 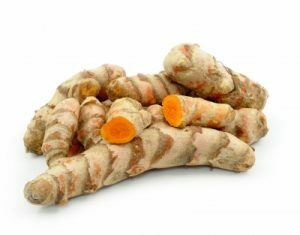 Strong antioxidants in turmeric have been found to act to prevent free radical formation and also to neutralise free radicals that have already formed. 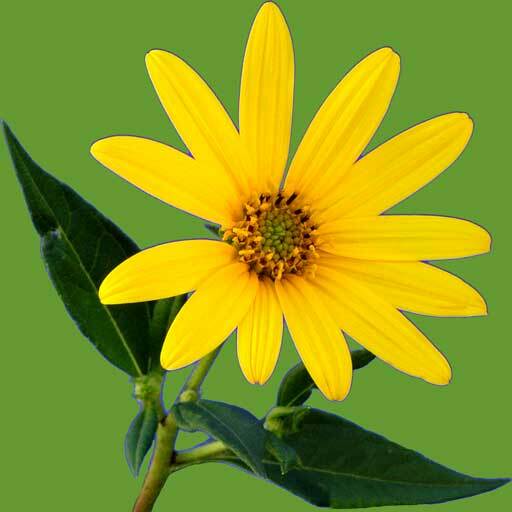 Therefore, it is a valuable herb in the prevention and also the treatment of many conditions. Scientific findings, published in the Journal of Agriculture and Food Chemistry, indicate that turmeric can act as a preventative, protecting against Alzheimer s disease, by ‘activating’ a gene that codes for the production of the antioxidant, Bilirubin. The researchers found, this antioxidant shields the brain against injury from free radicals that are thought to be responsible for neuro-degenerative diseases, including Alzheimer’s and dementia. Turmeric helps to fight the free radicals responsible for colon cancer, ulcers, cardiovascular disease, diabetes, gastrointestinal disorders, painful joint inflammation of arthritis, rheumatism, fibro myalgia and relief has been reported by cystic fibrosis sufferers. Turmeric increases energy flow and has a cleansing effect on the gall bladder and liver. Researchers have indicated that by improving liver function, turmeric also helps destroy mutated cancer cells, so that they cannot spread through the body. People with digestive weaknesses and flatulence could consider using turmeric freely; especially, as a flavouring with foods that tend to be difficult to digest. Turmeric is found to protect the stomach lining due to its powerful antioxidant action. When turmeric is consumed as part of a meal, it is said to have the effect of binding the cholesterol substances in the food. This action renders them incapable of absorption and stops them from clinging to the insides of arteries, thus lowering cholesterol, platelet aggregation, and internal blood clots. To make a tea: add ½ to 1 teasp. turmeric powder to 1 cup of water and drink 1 – 4 times a day; or use an 8cm piece of finely cut or grated fresh root. It is said, that, if a little ginger or black pepper is added, the body is able to utilise the therapeutic properties of turmeric 20 times more efficiently. Turmeric made into smoothies in a blender, together with a little ginger and fresh pineapple (also a digestive aid, pain reliever and immune booster) is a pleasant way to get the many benefits. Several years ago I attended a seminar by Dr. S. Ajit an Indian holistic physician and he highlighted many Ayurvedic traditional herb uses, and emphasised that several herbs were extremely beneficial for enhancing the intellect and removing toxins from the body. He encouraged the use of the following mixture be taken in the evening, ¼ teasp. grated turmeric and ginger, 1 teasp. honey and a pinch of cinnamon in a glass of warm milk. 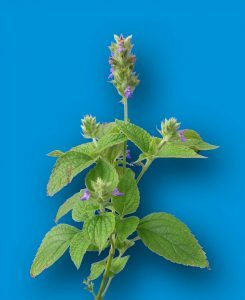 Other herbs he encouraged the use of to improve the intellect, concentration and nervous system were gotu kola, brahmi, and 5 – 10 almonds soaked in water overnight and eaten. Use fresh turmeric root (or the powdered root) in bean, rice, vegetable, cheese, chicken, and fish dishes. Start with a small amount to flavor a dish, and gradually increase, as the flavor is something that most Australians are not very familiar with. Turmeric has an earthy aroma, with a slightly bitter, pungent taste but it is not as hot as ginger. News headlines on turmeric, have indicated that the curcumin content of this herb, fights harmful bacteria, bad cholesterol and disease causing inflammation, and improves cell communication throughout the body, and that, using this herb regularly is a way to prevent ailments. Our body is composed of an intricate network of cells that communicate with one another to process nutrients, promote growth, fight disease and implement many other vital functions. Curcumin has been shown to directly influence many of these communicating molecules, and thus benefit our well-being in many ways. 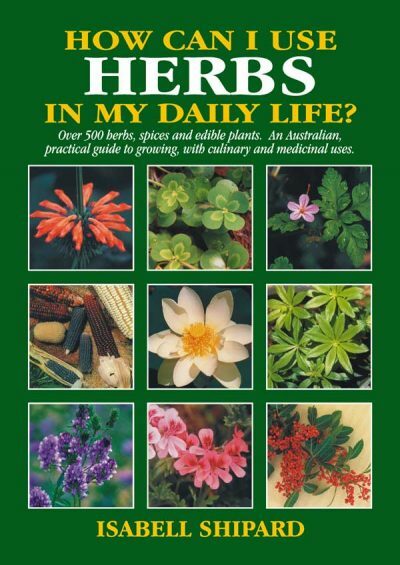 Grow and use turmeric for its health-promoting nourishment that offers multiple benefits. Reported in “What doctors don’t tell you” Vol 20 No. 7 In article “Preventing Dementia” the plant Brahmi (Barcopa monnieri) which is a traditional Ayurveduc herb, that helps to enhance several aspects of mental function and learning capacity. 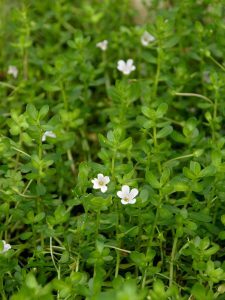 In a double-blind, placebo-controlled trial, healthy volunteers taking 300 mg a day of Brahmi extract, showed significant improvements in their learning rates and memory compared with those taking a placebo. Maximum benefits were seen after 12 weeks. 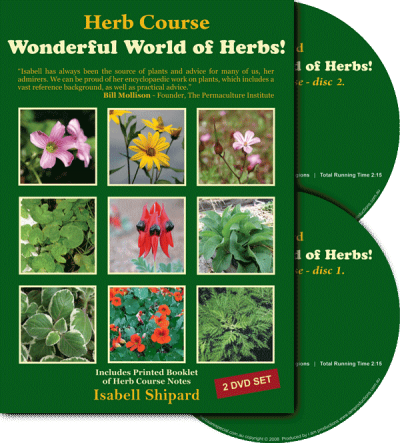 You can read more about these wonderful plants and many others that may help boost your brain in Isabell’s books. 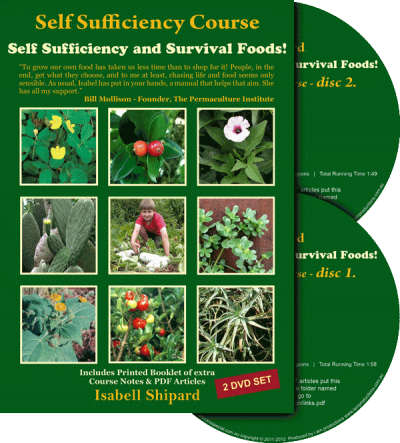 Watch this video about a Free online Food Revolution Summit and then click the link below to reserve your spot and get the Free Brain Food Report.